The way that England's railway network is run is set to be overhauled under plans outlined by Transport Secretary Chris Grayling. 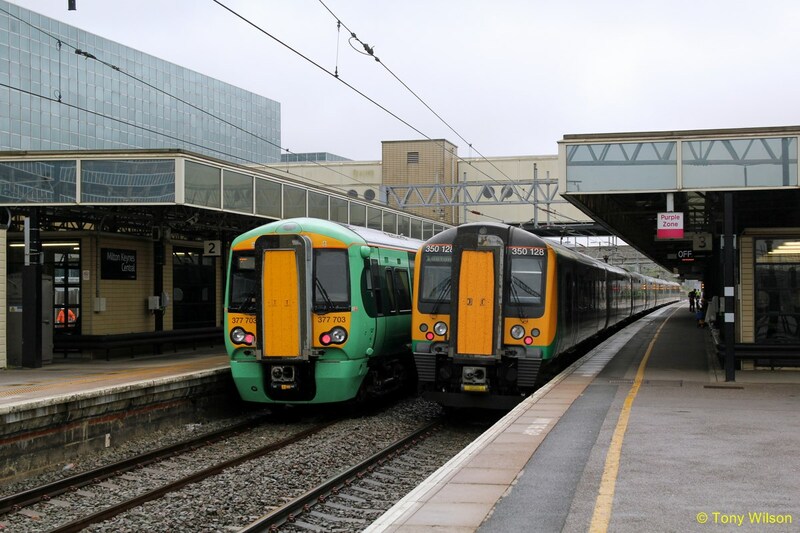 He wants each rail franchise to be run by joint management teams, including representatives from both the train operating company and Network Rail. Mr Grayling said: "I intend to start bringing back together the operation of track and train on our railways." The changes will start when each franchise is renewed in the future. The minister said he wanted the changes to improve services for passengers, who are travelling on an increasingly crowded and expensive network. "We need to change the relationship between the tracks and the trains on the railway," Mr Grayling said. "In my experience passengers don't understand the division between the two. "They just want someone to be in charge. They want their train to work. I agree with them," he added. 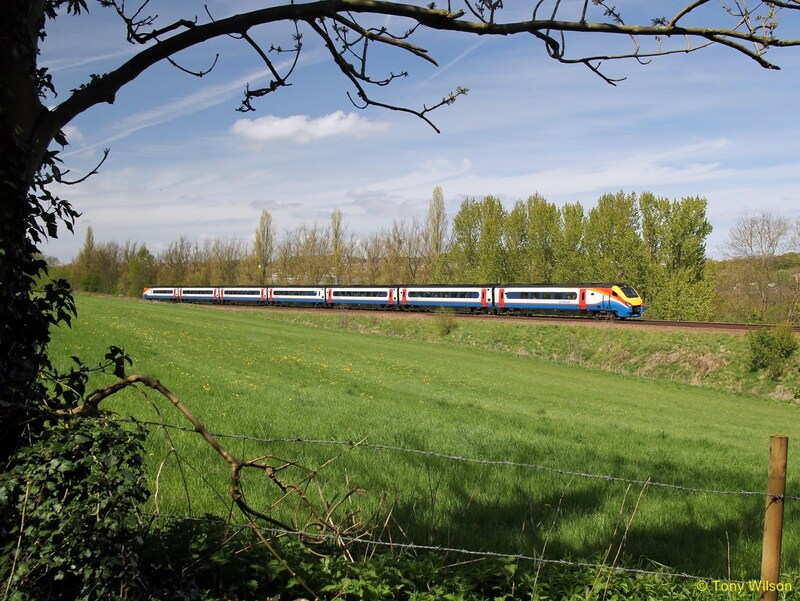 Each franchise will be run by one joint team, but the franchise owners and Network Rail will continue to exist separately. Network Rail's chief executive, Mark Carne, said the new plan would "bring more joined-up working within the industry". Lianna Etkind, of the Campaign for Better Transport, gave the proposal a cautious welcome. "Rail passengers are not interested in the finer details of the management of the railways, they just want trains that are punctual, safe and reliable and don't cost the earth to use," she said. "We hope that these reforms will work, but ultimately they will be judged on whether they actually deliver better and cheaper services for passengers." The establishment of railway franchises, separate from the network infrastructure, goes back to the privatisation of British Rail in 1993 by John Major's Conservative government. This separation, which is still in force, is held by some critics to be a significant source of delays to management decisions, repairs and train services. Rail privatisation was partly reversed in 2002 when the previous infrastructure owner, the privately-owned Railtrack, was taken over by the government-controlled Network Rail in the wake of the Hatfield rail crash. Mick Cash, general secretary of the RMT rail union, told the BBC the proposed changes were "a slippery slope to privatisation and the break-up of Network Rail" and that the union was "deeply concerned". "We don't want to go back to the Railtrack days," he said. "It's quite clear they want to break up Network Rail, they want to privatise the rail infrastructure. "We don't want to go back to the days of [rail disasters] Hatfield and Potters Bar - that's what happens when you get the private sector in charge of our infrastructure." Shadow transport secretary Andy McDonald told the BBC that what the government "appears to be contemplating is yet further complexity, yet further fragmentation, and more opportunities for private entities to extract value out of our railway system". He said that franchises should be brought back under public ownership as they come to be renewed. However, Mr Grayling said the changes were "not about privatising Network Rail, it's not about handing over control of the track to train operating companies, it's about forging partnership alliances between the two".